Academy Volleyball is extremely proud to announce that Molloy Lions Womens' Volleyball Head Coach, Kevin DesLauriers, has been named the 2017 United States Marine Corp/AVCA NCAA II National Coach of the Year. DesLauriers is Academy Volleyball's Head Director and Head Coach of the Girls 16 Red team. Previously DesLauriers had been named the ECC/Eastern Region Coach of the Year and is now being recognized nationally for the historic turnaround he orchestrated for the Molloy Lions Women's Volleyball program. DesLauriers will also be featured at the Jostens Coaches Honors Luncheon during the American Volleyball Coaches Association Convention on December 14, 2017 in Kansas City, Missouri. Uploaded by Molloy Lions on 2017-12-06. For more information on DesLauriers honor, please visit the Molloy Lions website as well as the AVCA website. 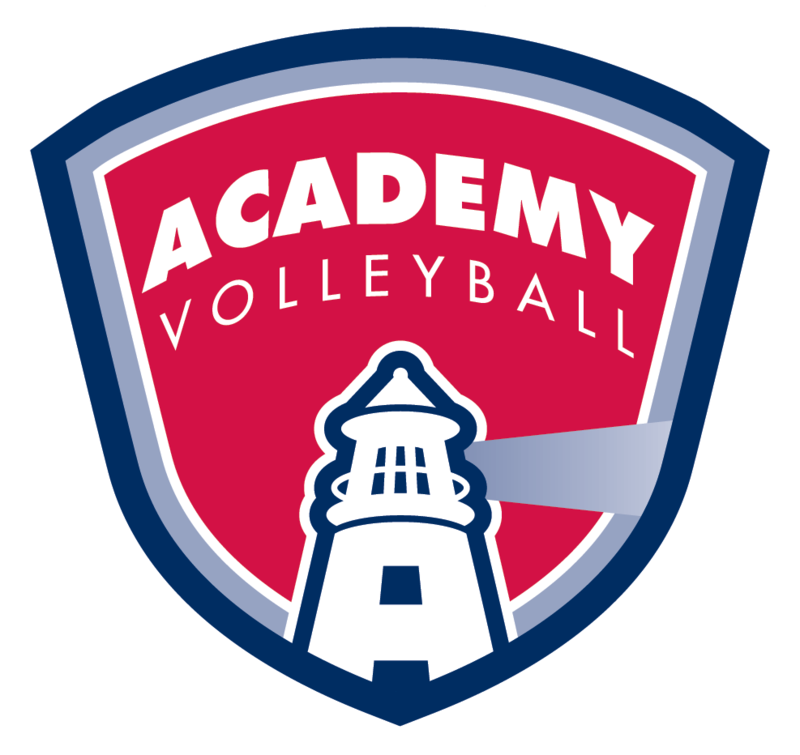 Academy Volleyball will be well represented at this year's American Volleyball Coaches Association Convention in Kansas City, Missouri in December 2017. Not only will Coach DesLauriers be featured at the Jostens Coaches Honors Luncheon, but Academy athlete, Mackenzie Cole (18 Red), will also compete in the Under Armour Girls High School All-American Match, which also takes place at the convention. For more details on that match, please read our previous post. * photos/video courtesey of Molloy College Athletics. Older PostAcademy Athletes Make Newsdays' "All Long Island" teams.